Raja Natwarlal is the 18th Highest Grossing Overseas Weekend of 2014. Raja Natwarlal has done even worse than Bobby Jasoos and Total Siyappa in its first weekend. Amongst Emraan hashmi movies Raja Natwarlal’s first weekend is 10th highest. 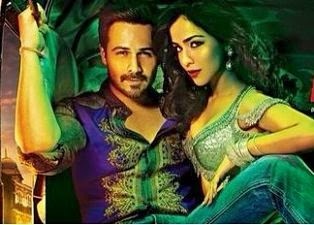 Overall Raja natwarlal’s business in overseas is disappointing. Emraan hashmi movies generally don’t do too well in overseas till date no emraan hashmi movie has crossed the $ 1 Million mark in its first weekend and emaraan’s highest overseas grosser is dirty picture.